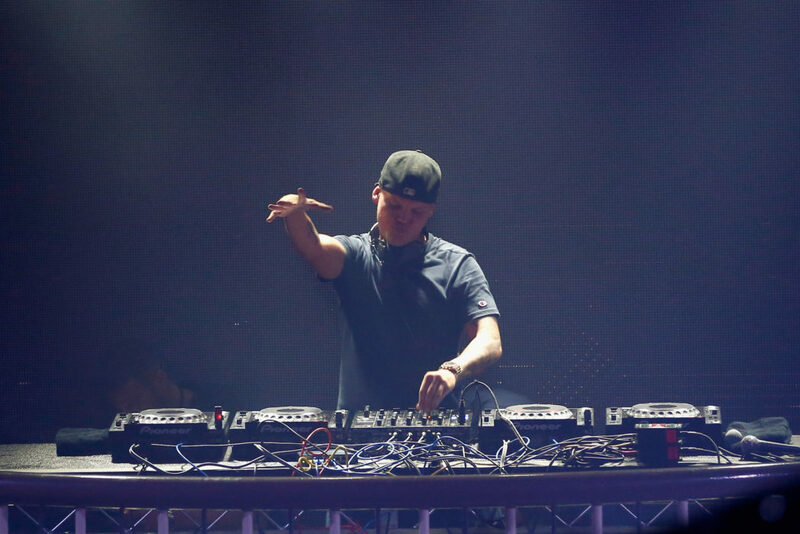 As the world comes to terms with another tragic early loss of a loved musician in the passing of Avicii, further details surrounding the DJ’s premature death are coming to light. 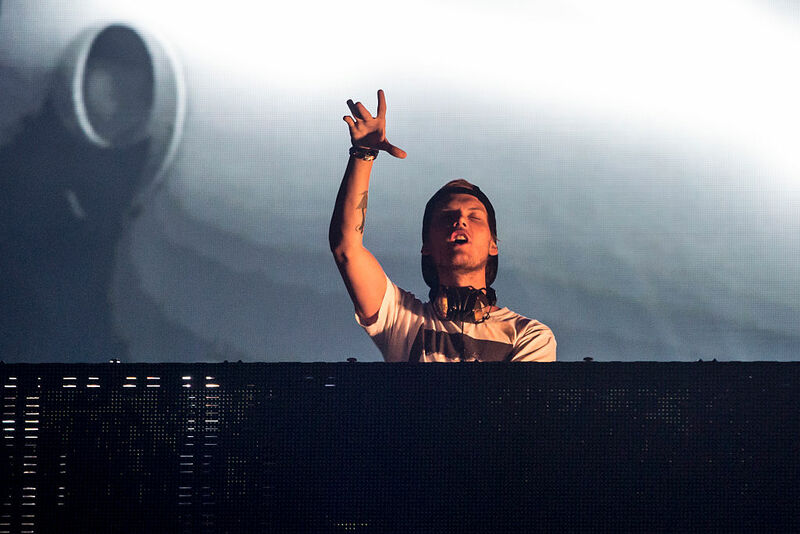 While people are expressing shock at the death of Avicii, real name Tim Bergling, at the age of 28, his global success was known by many to have been built on an intense work schedule, which included excessive touring and alcohol consumption. 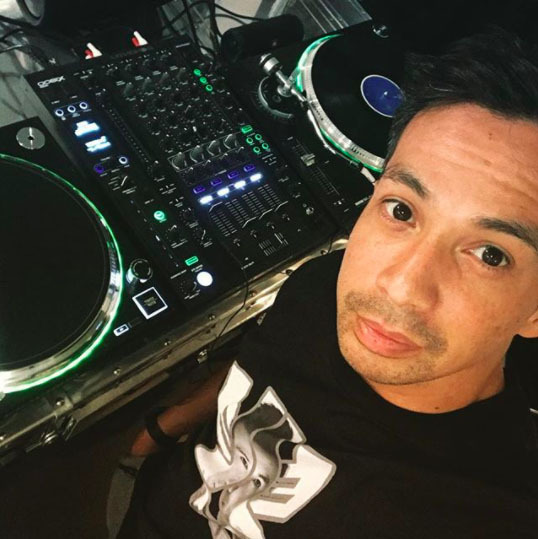 His fellow DJ friend Laidback Luke – Lucas Cornelis van Scheppingen – spoke about Avicii’s stresses in 2015, predicting the artist’s death would take place in his late twenties. The first few years of heavy touring can have a major impact on a person’s life, health and sanity. DJs on tour average about four hours of sleep per night, and with drinking, ­afterparties, adulation and everything that comes with it, it’s easy to lose oneself. 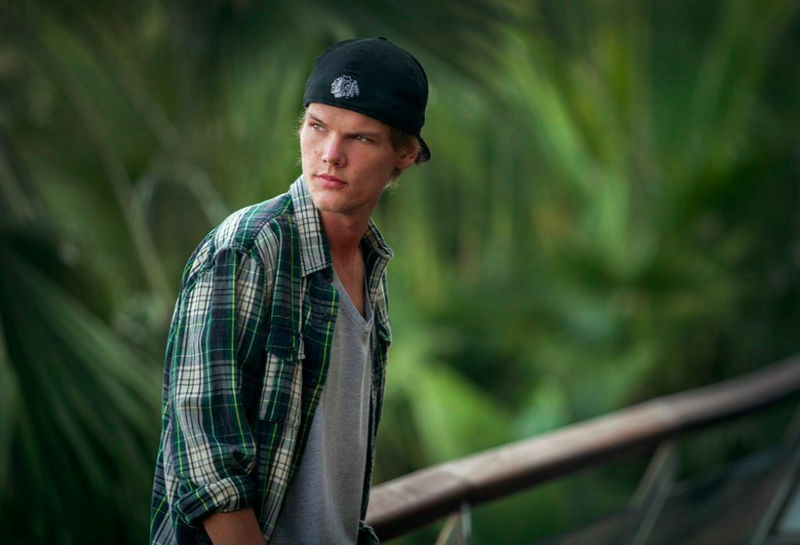 While many dream of a celebrity lifestyle performing and partying professionally, Luke expressed in painful detail the reality that took its toll on Avicii. They make many new friends – at least for the moment – and some find another new friend: alcohol or whichever vice helps them deal with feeling displaced all the time. Early deaths of musicians is sadly not a new phenomenon. Throughout the history of modern music iconic figures have passed in each decade, from Jimi Hendrix in the 70s, Kurt Cobain in the 90s to the loss of Amy Winehouse in 2011. Yet Avicii’s death brings to attention the demand put on electronic music performers, and Laidback Luke eerily predicted like many others, he too would join the ’27 club’. The pressures of being on the road as a DJ are constant and relentless. Unlike pop, rock or rap, they don’t tour in cycles — they’re always on tour, virtually every week, sometimes every day. At that moment, I envisioned my friend, now 26, joining the infamous “27 club” of music and film stars who died at that age. It sounds horrible but it’s the truth, and I can’t take back the ­overwhelming sense of frustration I felt. 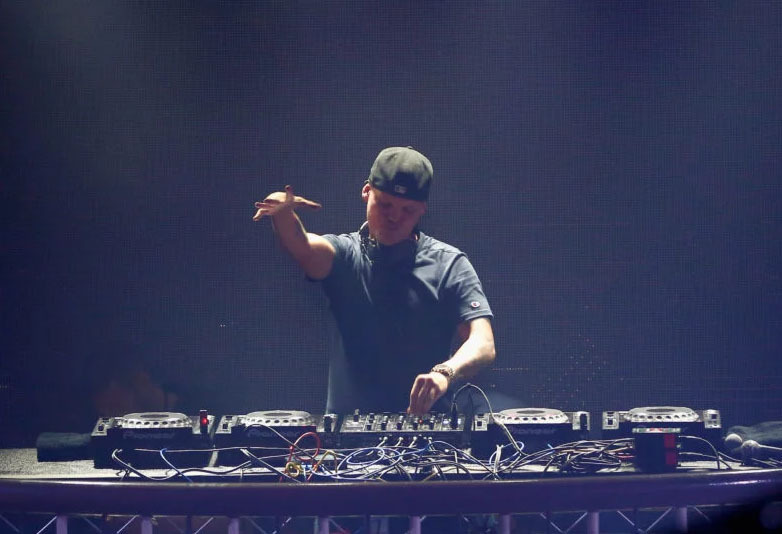 Avicii was found dead yesterday (Friday April 20) in Muscat, Oman, after years of battling health issues. Fellow musicians have since taken to social media to post their reactions at the loss of the much-loved musician. Our thoughts are with Avicii’s family and friends at this painful time.